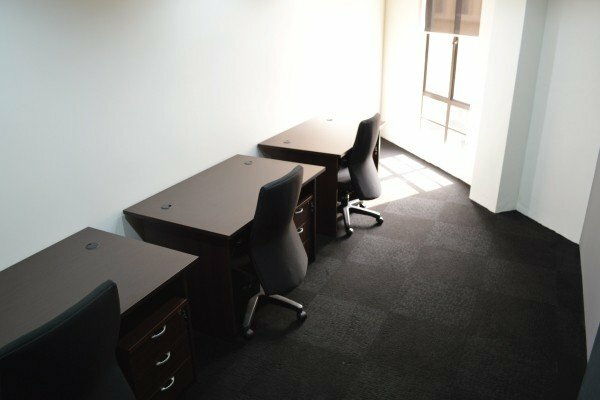 Our business centre at Plaza Damas features 7,000 square feet of office space comprising 38 private office suites. 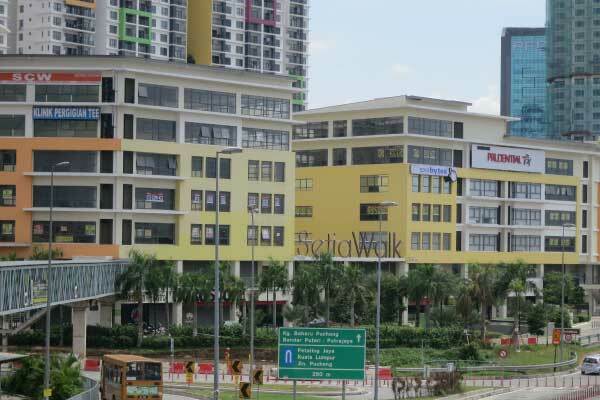 Plaza Damas is located in the affluent area of Sri Hartamas, and is adjacent to both the Mont Kiara and Solaris Dutamas areas. 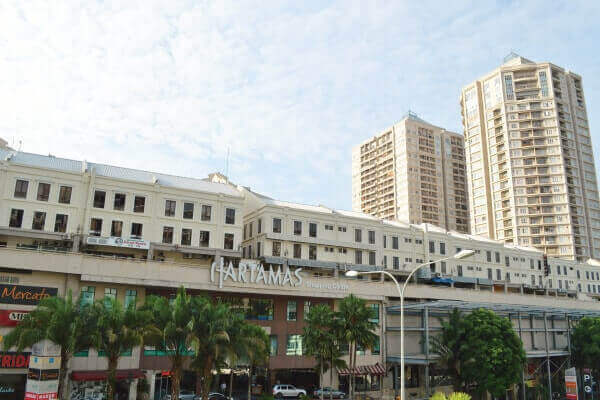 Plaza Damas is connected to the Hartamas Shopping Mall, and as an integrated mixed development comprising retail units (over 200! 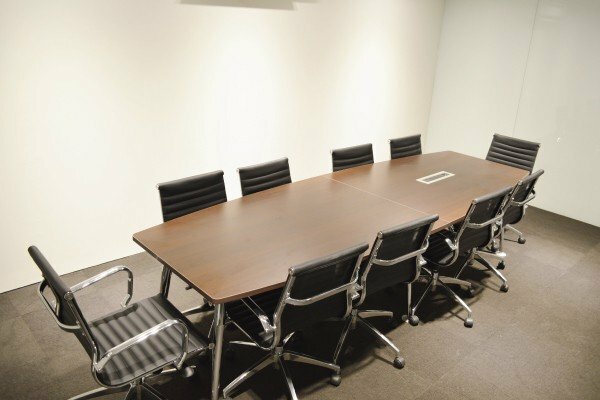 ), offices, and apartments, contains no shortage of dining options. 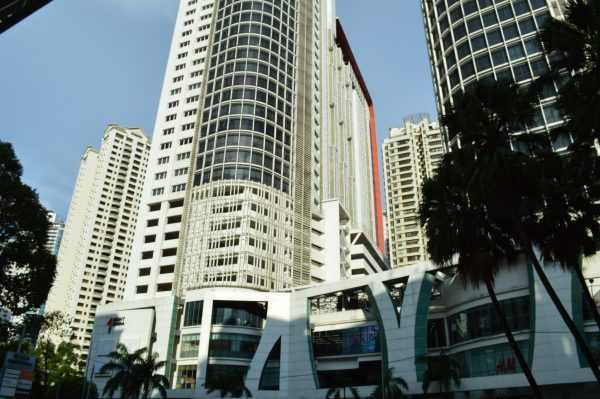 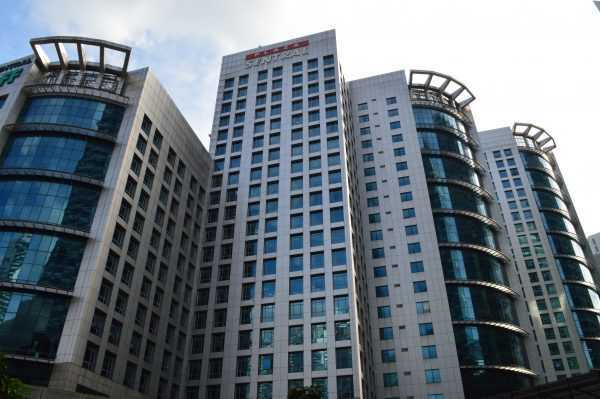 Notable tenants include Taylors College, and the popular Publika Shopping Gallery and the National Palace is also located nearby. 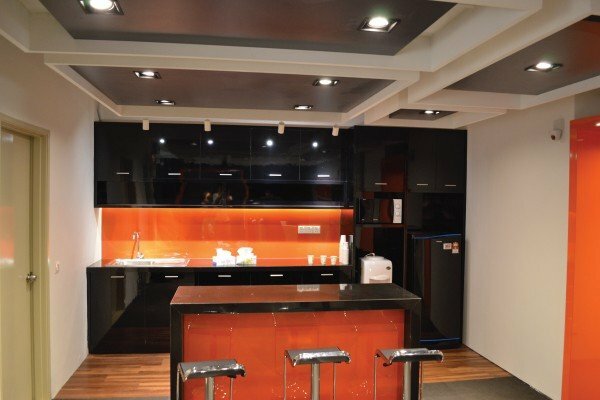 L-2-1 & L-3-1 No 60, Jalan Sri Hartamas 1, Sri Hartamas, 50480 Kuala Lumpur. 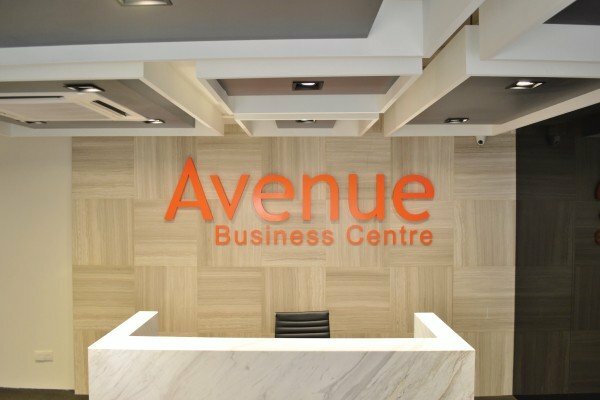 Avenue Business Centre has provided a good place for us to do our business and we feel at home.